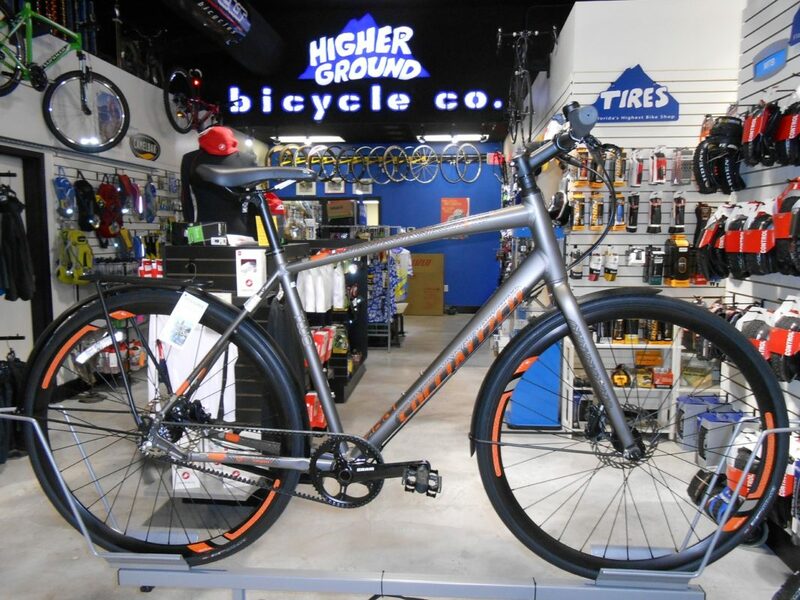 Bicycle Repair Services - Higher Ground Bicycle Co.
Higher Ground Bike Co. is a full-service Repair Shop. Whether it’s for a simple flat tire, a regular maintenance checkup or a complete overhaul, you’ll know immediately that bringing your bike to Higher Ground is the right decision. 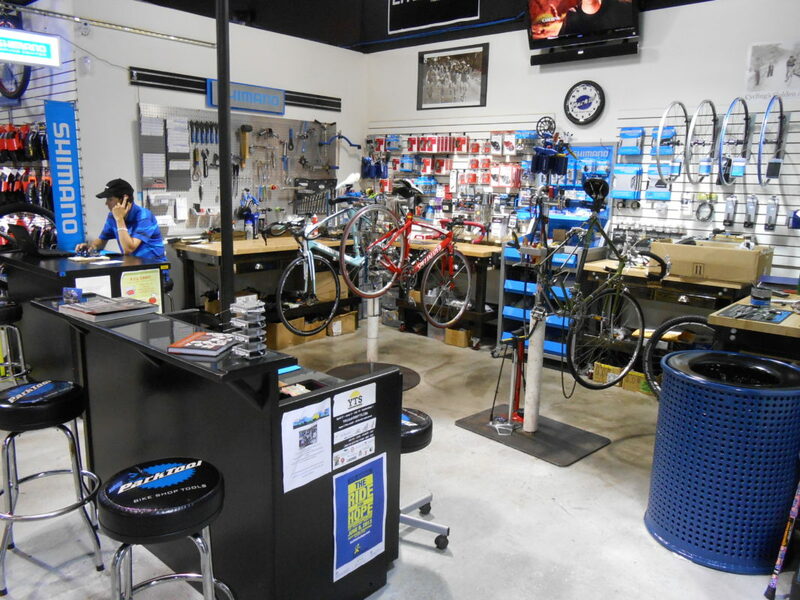 We will take the time to look your bike over and explain to you all of your service options with expert advice and solid quotes for every repair. Our mechanics are up to date with the latest technology in the industry and we service every type of bike, including E-Bikes. Our Tune Up will have you totally dialed!